American accessory company PowerA has announced several new controllers for Nintendo Switch in the United States today. First up are what the company is calling “enhanced wireless controllers for Nintendo Switch”. 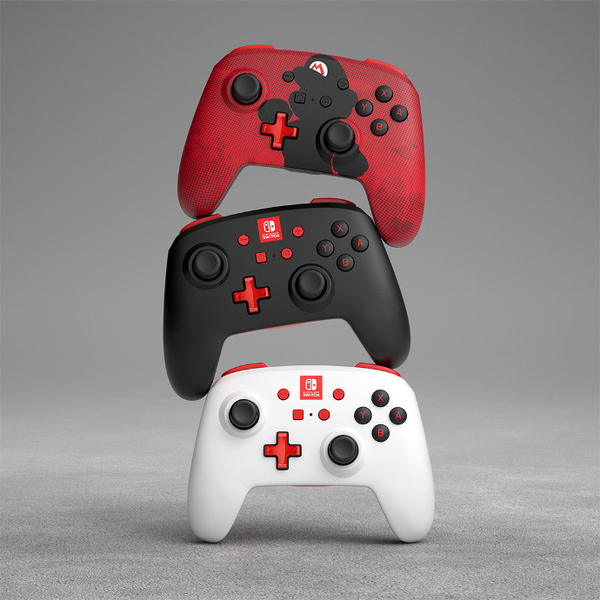 The controllers come in several new designs – Mario, Link, black, white, and red. Enhanced controllers are completely wireless, support motion controls, and have low battery warning indicators. The controllers launch October 15, 2018 and are up for pre-order here. 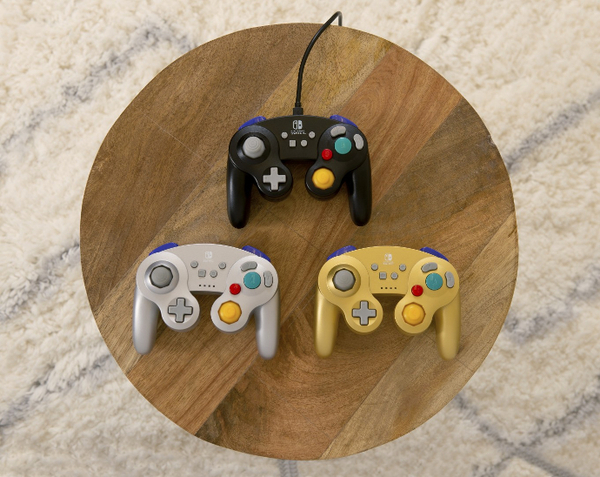 Besides the enhanced controllers for Switch, PowerA is releasing three different color GameCube controllers in wireless and wired variations. They will be available for pre-order starting October 8.